A pioneer in the field of Harmonic Science, Nataliya Vatsyayana is the co-author of A Rosetta Stone, a groundbreaking treatise that reveals for the fist time the scientific correlations between the mediums of color, sound and speech, proposing entirely new implications for the ways in which we learn, create, and perceive our everyday world. What inspired you to develop this work? Well before I got into harmonics, I studied world religion. It began early on, starting when I was around 12 or 13, and by the time I was 18 or 19 I was buying every book I could get my hands on. This was pre-internet, so many books available today weren’t accessible to me then, but one of the things that intrigued me from the very beginning was all of the number theories that existed within these works. For example, why all the twelves in the bible? 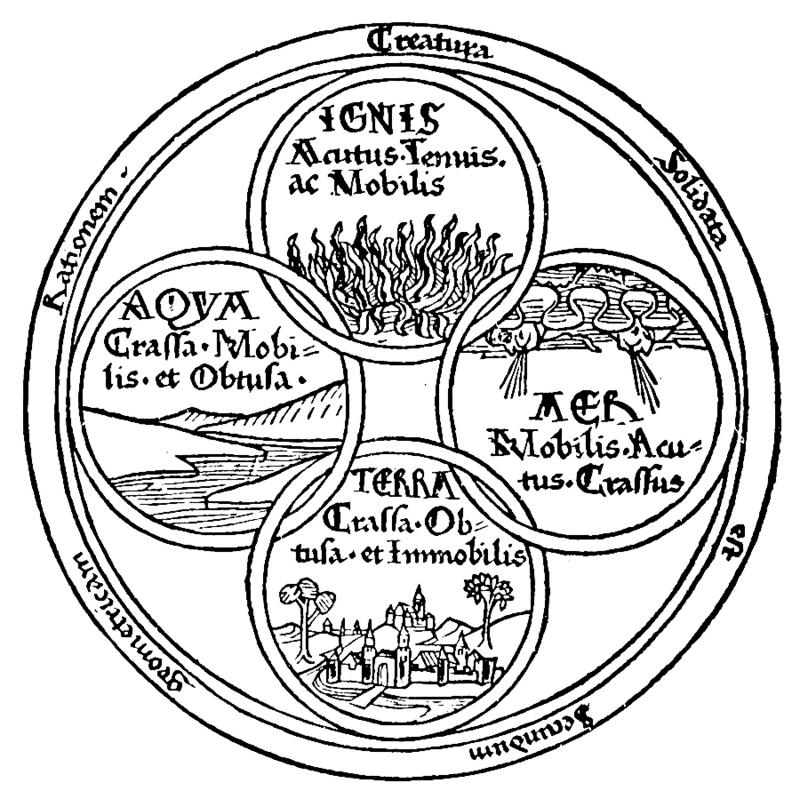 Why was the Tabernacle of Moses and the Twelve Tribes arranged in concentric circles, one after the other? What’s that all about? And also relationships—there’s always groups of pairs and opposites being talked about biblically. I personally believe this whole concept really had nothing to do with the idea of God as it is commonly thought of, but that the construct of religion was really more of a design to create a living circumstance of harmonic order; the understanding that if you live your life harmonically, and everything you think about —the structure of your days, and weeks and years— is harmonious, then you create more resonance, and are more in alignment with the greater cycles of experience. And if you can do that beyond yourself, and get the entire community around you to be harmonic, then what does that do? I really think that's what they were trying to accomplish. 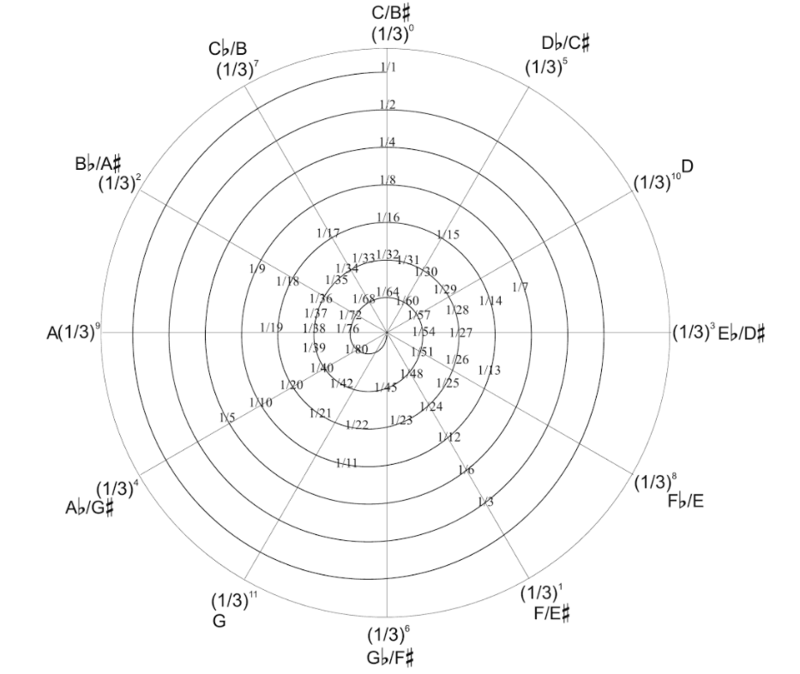 So how did this lead you into the field of harmonics? It all began while I was a music student in college. I found in school I'd often ask questions my teachers didn't have real answers to. In music theory class for example, I'd ask things like 'what is rhythm?' and all I was ever told was ‘well, it’s patterns…’ So I realized the only explanation we'd come up with for rhythmic theory was that we have these patterns we ascribe certain names to (whole notes, half notes, quarter, etc. ), and time signatures that divided those patterns into groups (3/4, 4/4, etc.). This led me to try an experiment that really changed things for me. I decided to analyze a work by one of my favorite composers, Frédéric Chopin. In his music there's a term called tempo rubato, which describes how one can alter the flow of a musical phrase by speeding up or slowing down, rather than just playing it directly on the beat. Using Chopin’s Prelude No. 4 as a reference, I went out and purchased every recording I could find by the top pianists from the last 100 years, and compared them. I fed them into midi software like Cakewalk, so I could begin to pick out rhythmically what was happening at every single point. I then asked the question if whether when playing tempo rubato, one could simply alter the rhythm in whatever way one wished, or if there was actually some type of formula to it. And when I analyzed the many different recordings in this way, I began to see —at least in my opinion— that not all rubatos are created equal. For example, with some of the recordings I could actually begin to define harmonic relationships between the duration points within the song. Yet with others, if you looked at them from a straight numbers standpoint, it was chaos. I noticed the recordings that sounded better set up specific types of harmonic relationships within their rhythmic durations, which was an insight that no one had ever accounted for in music theory. So it was things like this that I began to look into. Another example is how when I was studying compositional styles that are often highly dissonant (such as serialism), I figured out ways to create pieces that were highly harmonic, just to show that even outside of traditionally conceived key structures music could still be composed harmonically. 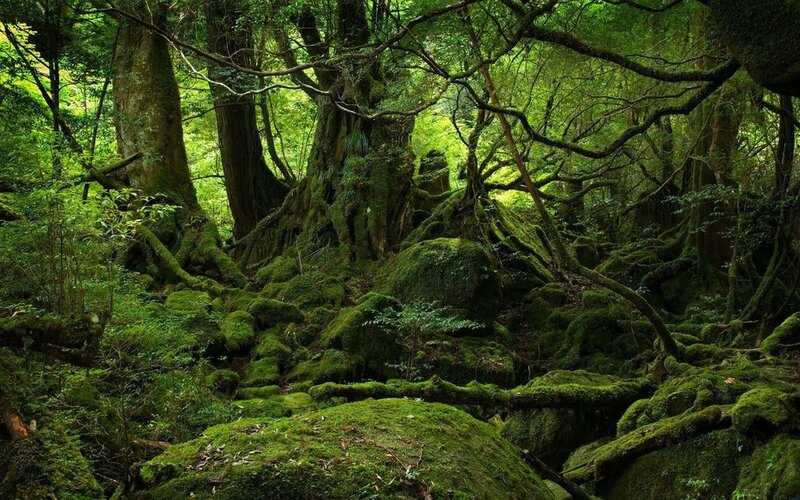 While I was exploring all of this, my brother was in school as a visual artist at the time. 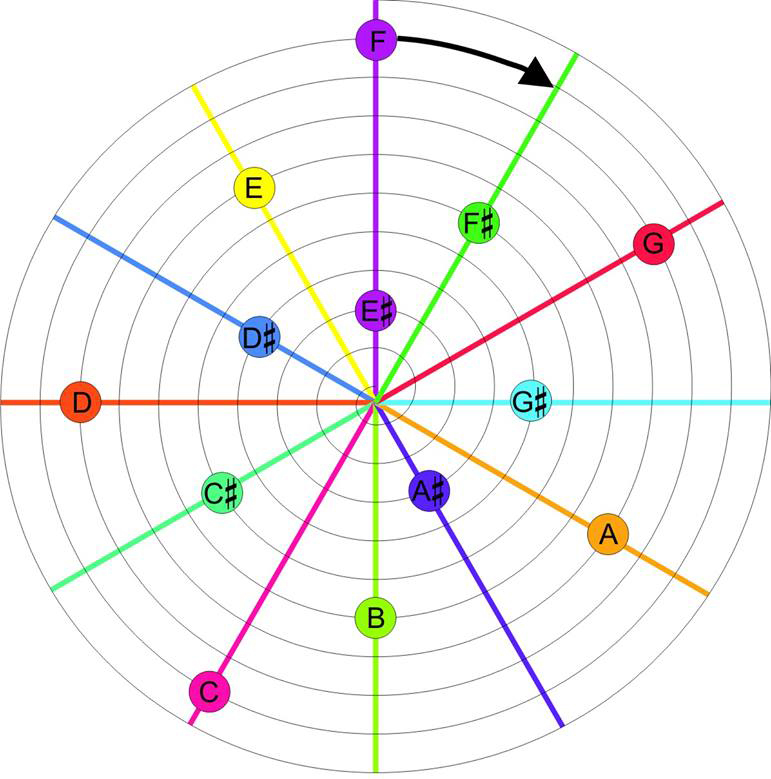 In his studies he happened to come across something in a book that made the comparison of how in art we have the color circle, and in music the circle of fifths—it wasn't making any sort of direct correlation, but was simply showing that there are these two models organized in circles of twelve. From there we started having discussions about it. I looked for any historical material that pertained to potentially correlating these models... yet again at that time it was pre-internet, so information was scarce in terms of finding anyone who had worked with these concepts. The material I did come across (by composers and other theorists who had attempted this synthesis) unfortunately led nowhere. This was due to the fact that I found no one had ever considered that if you’re going to be precise about measuring sound, you also need to be precise in measuring color. This was when I came upon the notion of circular harmonics. It was something I discovered on my own, without having any knowledge of the field's history, which actually dates back to the work of Roger Shepard in the 20th century, and Moritz Drobisch probably 100 years before him. I’m sure it can be traced back to other places before that, probably in mysticism, but I can't find sources that go any farther. I came to it by thinking about how in sound, an octave is a relationship of 1 to 2—so if I have an octave from the note C to C, and an octave from G to G, both of them are the proportion of 1 to 2, even though their pitches are different frequencies. And what that said to me was that in fact all numbers fit within the context of the number 1. For example, when you are counting, you’re not starting with zero, because you can’t take a leap from 0 to 1 and call that 1. At the same time, just as you can't count up to infinity, you can't count down and ever reach zero—you are going from 1, to 1/2 , to 1/4... and all those are also octaves that already represent 2 to 1, which is 1. So the point is, if all of this is true then the world of numbers is not what we thought it to be. So when we use zero and infinity (and negative numbers as well), it's just a convenience. All numbers are not linear, they are circular. And that's when you begin to think about things differently... it’s really no different than a flat earth theory versus a sphere. 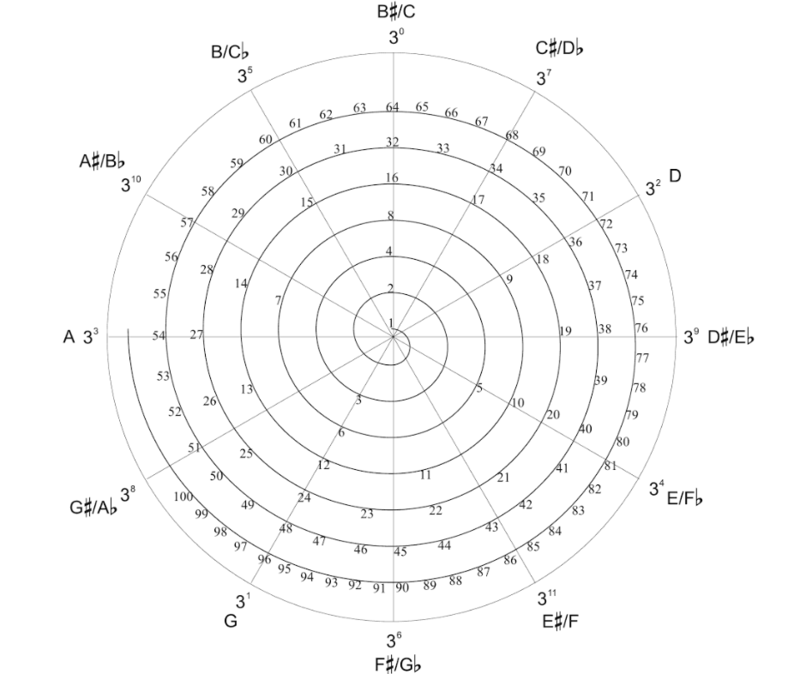 Once I began to study and research this, I realized there were all of these harmonic phenomenon that have already been considered that nobody’s even discussing in music. 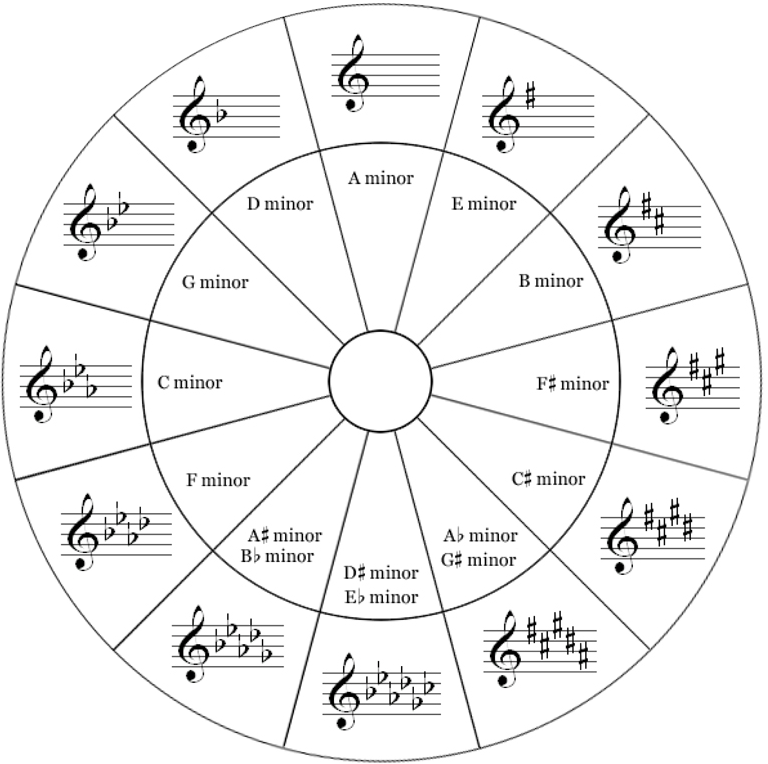 When you read about music theory in textbooks for example, you're not seeing the circulary model, and so the average musician doesn’t really know anything about the circularity of harmonics. FIG. 3. Roger Shepard's pitch chroma helix (1964), depicting ascending octaves (C1, C2, etc..) emerging from the chromatic circle. Shepard's landmark paper demonstrated the logarithmic circularity and perception of pitch. Enhanced in Spectrun Color by Vatsyayana. FIGS. 4 & 5. A topographic view of the pitch chroma helix, enhanced by Vatsyayana with Spectrum Color. Unlike the helix, the spiral perspective more effectively illustrates the overtone and undertone logarithmic wave functions. It is important to note that Moritz Drobisch, Albert Von Thimus, S. Austen Pearce, and Hans Kayser all conducted studies on the logarithmic spiral prior to Shepard. FIG. 6. Shepard also demonstrated that one can create scales that appear to ascend or descend endlessly in pitch by playing a specific complex of octave tones in semitone steps. Jean-Claude Risset achieved the same effect using gliding tones instead, so that a single tone appeared to glide up or down endlessly in pitch. And furthermore, this is not being taught in physics either—the concepts of harmonics taught in physics class have nothing to do with sound and music... and even if they do talk about music, it's very poorly misrepresented. So if it’s not present in the study of either physics or music, who is working on this? Well there are people doing research in very niche degrees, but it's all still just theoretical... it simply exists out there in some random field of acoustics, that nobody has really done anything with in application. I think the person who’s done the greatest work in terms of compiling this knowledge is Diana Deutsch, who is actually out here in San Diego at UC San Diego. Her book The Psychology of Music is for acoustic phenomena the best clearinghouse of that information. But she hasn’t put that into a theory of composition, or a theory of key structure to state why. So in my opinion, because no one has done the work to integrate these findings into their given fields, we all suffer from a lack of communicative ability. We all get short changed, because there are so many things that could be proven and connected right now so easily, if we could just communicate better across disciplines through a common language. And it turns out that language is harmonics. Yes, and I do think it made a difference that we solved all of this stuff in a vacuum, where we were free to have our own thoughts, with no impressions of what anybody else had ever said or done. Because like many situations in life, you can be told something is true that may in fact actually be false, but if it's imposed on you sometimes you can’t get away from it... you become locked into it. A lot of what I did before I even got into writing things out was test any numeric concept I had through sound (both pitch and rhythm), color and geometry. For example, can I mix overtones and undertones simultaneously? Can I perceive it? How does it feel? Is it dissonant? If it is, am I doing something wrong? Can I create consonance? I was constantly testing things out like this, so by the time I wrote out my teaching methodology, I was essentially creating an applied system of what I already knew to be true. That was my process of building up a knowledge base. What I then proved through teaching students is that if you build up this knowledge base in conjunction with learning the physiological skill set of an instrument, it happens infinitely quicker, because there are no barriers to learning at that point. So overall we had a great degree of freedom to start with, and that carried me through a long way, because every time we approached a new problem, it made it a lot easier to let go of preconceptions. Through this process I'd say this whole project has taken us to a place of understanding harmonics at a level I've never seen anywhere. Going back to communication across different disciplines, could you say a bit about the linguistic implications of this work? What I’ve done —well I mean it’s not me, it’s just what I’ve uncovered— with A Rosetta Stone, is show that raw sound, which gets down to raw numbers, is conveying speech in ways that linguists aren’t even thinking about. Simply speaking, the basic thing we do in life is communicate. We can have the greatest technologies, but all a cell phone really does is allow us to communicate in a new way with each other. And that seems to be what’s the most entertaining thing for our existence, simple communication. From an evolutionary standpoint if you take that concept and ratchet it back 200,000 years or so I think the same thing goes—we were just trying to figure out how to communicate. Like when we first realized we could use an external whistle to convey a symbol of communication, that was huge. Then we discovered we could differentiate this whistle from that whistle, and maybe reached a certain point where there was only so much categorical differentiation before we started to repeat things over and over again. That's when we realized we must have a system... and what does that mean? You have to be comprehensively aware of the system itself, the categories and the limits that exist within it. I think that’s how information began to be understood. 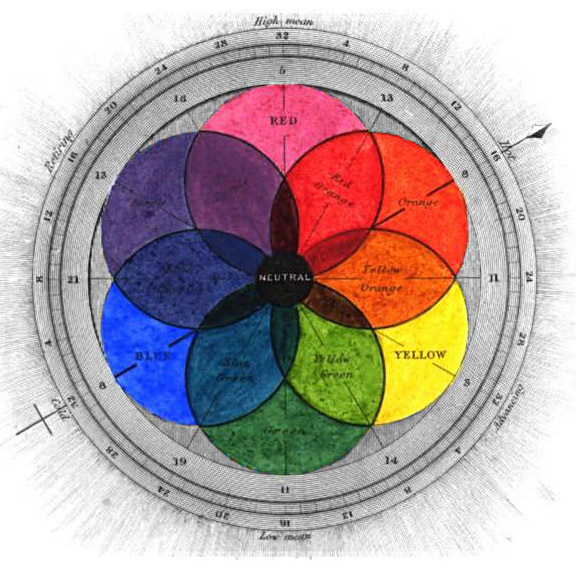 And the same thing occurred with the awareness of color—in the evolution of color perception in studies of indigenous tribes, you can see that it always starts with red and green, and branches out from there... they start to fill out the color circle from there. FIG. 1. This image demonstrates equalized color space with the proper correlated location of the 12 universal vowels as sounded within the human mouth, defined by (Yilmaz, 1967; Liljencrants, 1972). 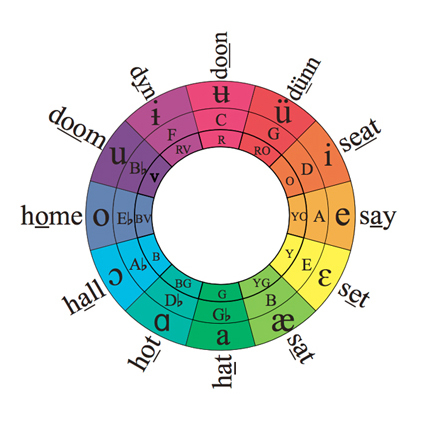 This is a unique view of vowel space which illustrates the high, front, low, and back vowel locations. (Front vowels are to the right) All opposing vowels are also illustrated. For example, the vowels (o) and (e) are shown by their complementary color associations. All complementary vowels will mix to the neutral vowel Schwa in the exact way that complementary colors will mix to white or grey defined by (Huber, 1934; Yilmaz, 1967; Thompson, 1985). FIG. 2. The 12 vowels shown with pronunciation, within the context of the Symmetry Circle (Vatsyayana, 2015). It’s also the same thing that goes on chemically with animals that use smells to communicate, or deep sea creatures who are using lights. If you go down far enough into the ocean creatures are using the color spectrum and on/off switches of duration to communicate. We’ve just recently learned of this, so now somebody who’s been doing the research has to figure out how to go about solving that. To me this is what’s unfortunate about linguists, because most of them who are out there trying to decipher animal languages don’t understand harmonics, so they are really playing with less than half a deck of information. They’re decoding only based on the logic they know of the human language. But if they actually got into the harmonic structure of language, it would change everything. That’s one thing that excites me about the future—I’m just hoping in my lifetime we'll be able to communicate with another species. Not only because that would shatter the paradigm of life as we know it, but it will also shatter our sense of superiority as humans, in terms of philosophically how we think about ourselves on this planet, our egocentric aspects of living, our relationship to the environment, a lot of the things going on politically right now... so many things would change. What are you presently working on, now that you've completed your treatise? I've decided to take a different track with my knowledge at this point—I’m taking everything I know, and I’m going back to school to get certified to teach in public schools. I want to work with basic education, and develop new ways to teach common core, because this knowledge is not just relegated to music, it's relegated to everything. I’m very interested in the entire educational process, and am already learning from it. That's very exciting. Have you had any hands on experience with this so far? Yes, I’ve been substituting while in the process of getting my credential. An example that comes to mind is when I was teaching 5th grade math a couple months ago, and the subject I had to teach was the estimation (rounding) of numbers. I actually showed the students the circularity of numbers and went through the 12 tones, and after doing the lesson, even kids with no prior experience —I had one kid who was autistic, and non-verbal— had a completely new respect and understanding for numbers. They were no longer these abstract, cold, isolated things; they began to have life. And kids could also begin to predict things. We took big, complex numbers and added them together, and saw how quickly we could do it. Then I’d get them to start breaking numbers apart, looking at them in different ways. But what I was in fact teaching them was harmonics—because when you break numbers apart, there's ways that are more efficient and inefficient. What you find out over time is that when you break numbers apart according to the most viable harmonic proportions, namely 2’s, 3’s, 5’s, or their multiples, you can create relationships very easily; you can multiply and divide all in your head with huge numbers. I taught them all of this simply using the music circle entirely in a non-musical situation. So there’s a lot of insight to be gained from having this knowledge; I was able to use so much of what’s in my theories just in teaching basic math —addition, subtraction, multiplication, division— because, how did we ever get this knowledge in the first place? It all initially came from an understanding of harmonics; but if you don't explain this greater harmonic context to them, numbers just seem very abstract to kids. I can do the same thing in a language class, because the structure of language itself comes back to the fact that vowels and consonants can be defined as pitches and durations. So as a grade level teacher you can begin to talk about these things with every subject students are studying, and all of a sudden they have an interconnectedness of learning where life itself begins to make more sense. Yes, although I really try to disengage from getting into those kinds of comparisons, though I do realize that they are compatible. The main reason is because with everything I put my stamp and signature on, I must limit it to what I can prove. This allows me to tangibly justify the whole thing with completely known knowledge. But of course, I've always been working under the guise that it was true—I just knew I couldn’t prove it yet. In fact I do think it’s possible that most of what’s in my book was already known. Now I don’t see how certain acoustic phenomenon could have been known without modern measuring devices, but I’m not going to even discount that either, because here’s the reality, and this was touched on in the book; the notion that you can create genius-like capabilities by turning off the language section in the brain—what I really think this means is that when human evolution lost its connectivity to harmonics, all of a sudden language became abstract, numbers became abstract... and when we lost this connectivity, I think we also lost a ton of information. It's no different than what we are experiencing with kids growing up with cell phones today, where they no longer know how to write and communicate in the same way... you just lose it. 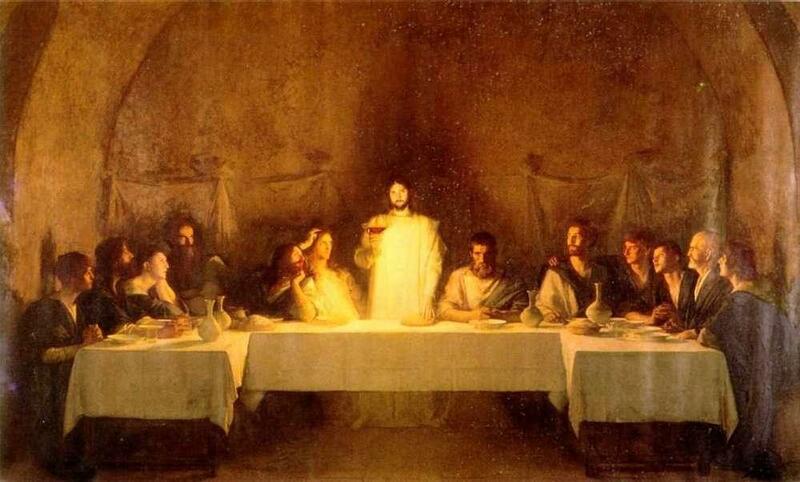 So I speculate there may have been an elite group within society —let’s just call them the priests— that may have had an atunement to harmonics, and there might have even been a complete synesthesia, so that they could have developed a sense of understanding the harmonics of taste and touch and smell, and all of it. It is possible. 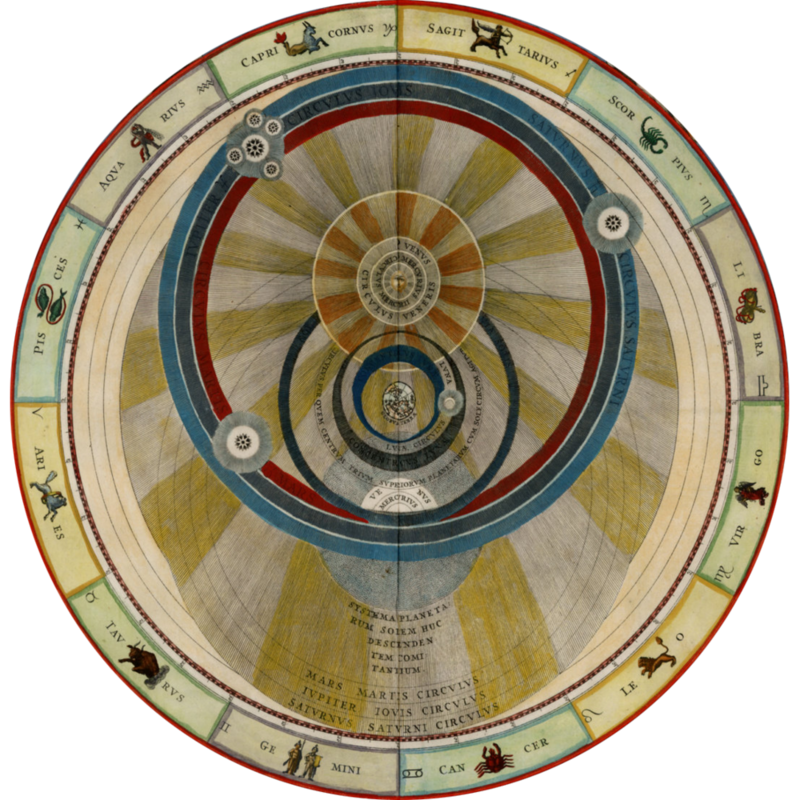 Well if you look at the knowledge we still have of the ancient traditions, its's clear they all were at least operating in that way in terms of correlations—connecting seasons, emotions, colors, sounds...that was simply the human thing for a very long time. And what’s also interesting are some of the concepts in these traditions, like the idea of sin, and how it’s discussed in one of the Gnostic texts. In the book of Enoch, it gives a different version of the Adam and Eve story, and it talks about how the evil beings introduced things like mirrors, and paints to color their eyes and distort the world... and if you sit back and look at it philosophically rather than dogmatically, what is evil about a mirror? What's evil about eye shadow? I think the concept was that it could be taken as a form of technology. Every time you develop a technology, yes it can be used to enhance your life, but it can also remove you from a natural sense of understanding the world around you, from being in a state where your body is the technology. This leads me to ask if one could also apply this model to taste, touch and smell? And the answer is yes. The point is somebody has got to get in there and quantify taste. Can it be done? It has to be done, it will be done. It's simply a matter of somebody coming in and doing for taste what we did for DNA. And look what DNA research has done —the work I’m doing post 2000 compared to prior to that, and especially in the last 5 or 6 years— just through DNA there’s so much more that can be proven now, even in sound and speech, and that’s hugely significant because it gives us insights into human evolution that didn’t exist 20 years ago. There are also other things I've proven that I just haven't gone to the extent of writing a paper on. But I wholeheartedly believe it should be done. It just took me so much time to do what I did that I got worn out; for the last three years it was non-stop all day. I did so much research it was insane. When I wrote the last word of this book, I said to myself ‘that’s it, I can’t go down this path anymore’. So now I want to communicate more broadly with people, and help them realize that there is this interconnectedness, and there should be a basic harmonics class that’s taught in school... and not necessarily just at the college level. The college level is where you could get into a greater understanding of it, but it should be done in high school, and then things like what I’m doing in elementary school are also priming the pump for kids to think interconnectedly. Because to me harmonic knowledge is where it’s at—you not only get down to a basic intelligence that’s better, but that intelligence leads to harmony; it creates harmony in your life. Once I started to have a certain amount of this kind of knowledge, I would just walk out into the woods and see harmonics everywhere. I’ve always been attracted to wave motion, and I like being in the waves. I also like the up and down of hiking in the mountains—it’s like a slower version of a wave to me. So now all of reality is like my laboratory... and I tend to live very simply. I do like entertainment, but from a living standpoint and possessions, I’m a minimalist. Because things don’t matter to me—the way I live my life matters to me. The simplicity of life, getting rid of the noise, matters to me. I feel that you only have truth in so much as you really pay attention to what matters, and the work I’ve done helps the world make more sense to me. I think this is why most people can get off track, and why their lives become so chaotic and everything else; most of us have never learned how to recognize truthful structures of meaning, of genuine harmony, and live in accordance with this in our daily lives.